The Benelli Leoncino 500 will be the next model to be launched in India, the Italian bike maker has revealed to IAB. The announcement was confirmed at the launch of the Benelli TRK 502 range, which is priced from INR 5 lakh (ex-showroom Delhi). The Benelli Leoncino 500 Trail features 19-/17-inch wire-spoke wheels at the front and back, respectively, paired with knobby tyres. 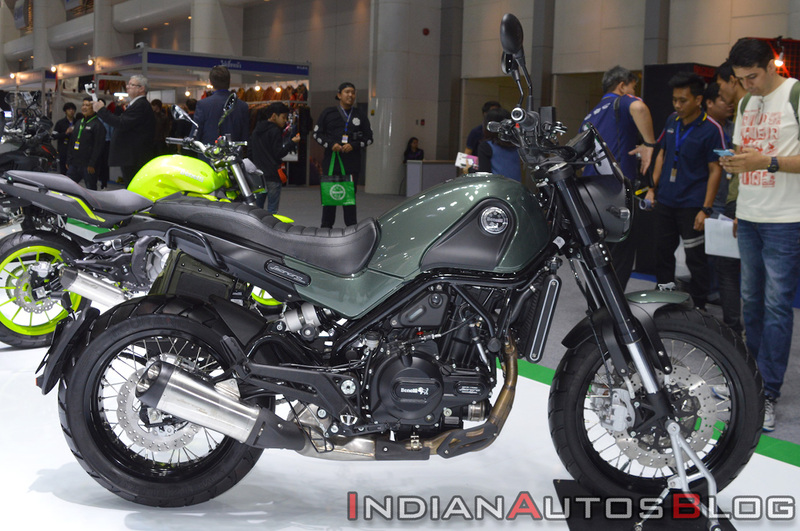 Furthermore, Benelli has confirmed that it will bring two variants of the Leoncino in India - Leoncino 500 and Leoncino 500 Trail. While the standard Leoncino 500 is a road-going model with alloy wheels and road-biased tyres, the Benelli Leoncino 500 Trail is an off-road focused scrambler with wire-spoke wheels and knobby tyres. The Benelli Leoncino 500 range employs a 499.5cc parallel-twin, liquid-cooled, 8-valve, DOHC engine that is tuned to produce 47 bhp of power and 46 Nm of peak torque. It comes paired with a six-speed gearbox. The powertrain is shared with the Benelli TRK 502 range. The Benelli Leoncino 500 is a modern-retro scrambler with classic design elements with a modern touch. The motorcycle features a round LED headlight with a U-shaped DRL, a small kidney-shaped fuel tank and a single-piece seat. The bike has taken some inspiration from the Ducati Scrambler when it comes to specific design elements like the steel trellis chassis, digital instrument cluster, and the stubby exhaust. The standard Benelli Leoncino 500 comes equipped with 17-inch alloy wheels and road-biased tubeless tyres. Most of the components in the Benelli Leoncino 500 are borrowed from the TRK 502. For instance, the 50mm front USD forks, rear mono-shock, brakes and the alloy wheels are shared. The Leoncino 500 will compete with the KTM 390 Duke, Royal Enfield Interceptor 650 and the upcoming Husqvarna Svartpilen 401. 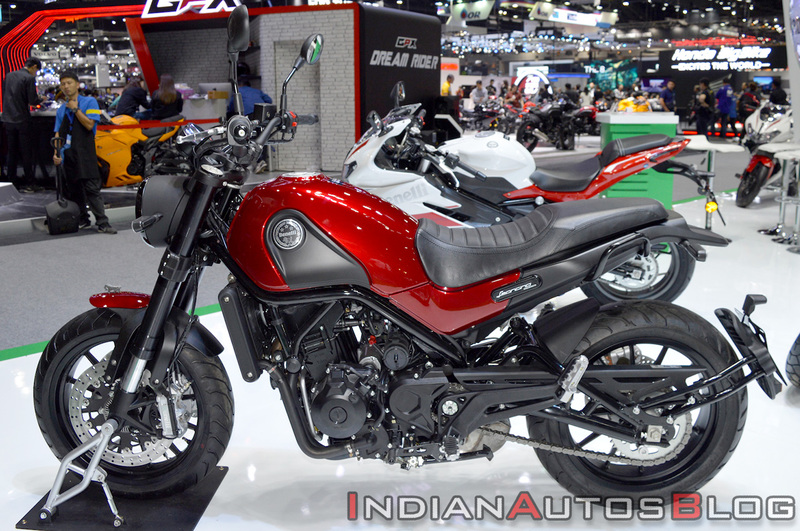 The motorcycle could be launched in the price bracket of INR 4.5 lakh to INR 5 lakh (ex-showroom).